A Comprehensive Review of iPhone X: Good or Bad? iPhone X: Apple has launched its newest and splendid discovery, not before a long ago. It’s just been 4-5 months that this wonderful iPhone has come into the market. 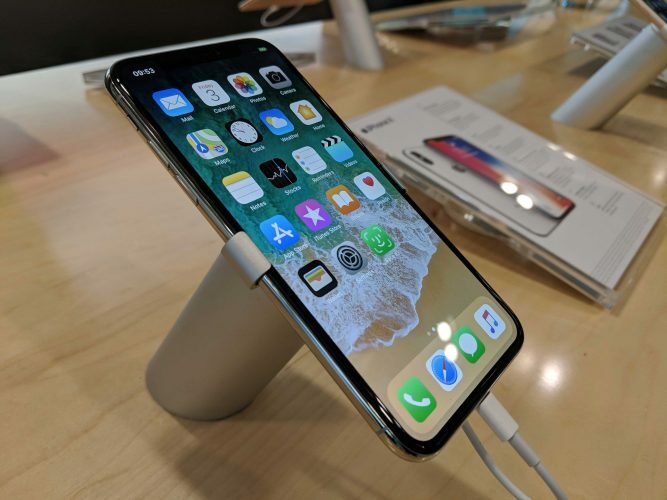 Although people are quite aware of this extraordinary phone, many people are having one in their hand but still, there are some huge folks around who haven’t had an experience of iPhone X yet. So, if you are one among those people and planning to buy an iPhone X soon then here I am with an exemplary review of the same. It’s because I have recently bought the phone just a couple of months ago and I feel that to come up with a review of this so that you can have a clear idea before making a purchase would be helpful. However, for being convenient to you, I would like to categorize my review into various sections. iPhone X is certainly available easily. You don’t have to dig the grounds to buy one! You can order iPhone X directly from Apple now and it seemed like that it is stocked enough in the store for next day delivery but following some initial shortages of course. For the 64 GB model, cost of iPhone X is $ 999/ £ 999 and if you want to go for the huge 256 GB model then you need to pay $ 1,149/ £ 1,149. The figures seem to be quite high. Right? Well, actually, it is!! Believe me, I was really having a hole in my pocket after I bought my one. It’s because of this fact, I wouldn’t personally recommend this phone to anyone ( Unless he or she has a bulk of dollars in the bank!!) when there’s a phone in the market just as good, if not better in some ways definitely, and will cost just half as much. Sorry Apple but that’s just the way it is!! But, sometimes, if you are lucky enough then you can find an exciting deal on the websites to save some of your precious bucks while buying an iPhone X. The iPhone X is definitely a set up in build quality compared to every other iPhone that precedes it. If you consider the iPhone 8 with a glass back then you would realize that it isn’t that nice to hold when compared to the iPhone X which is having the premium quality rim of stainless steel. iPhone X is surely a cool phone to touch with a grippy texture and a smooth shape which definitely harks back to the iPhone 3G, and the glass surround is surely reminiscent of the iPhone 4. But, the meaning certainly doesn’t stand to the fact that iPhone X is something that is stuck in the past. Rather, you can say that this phone is actually a new beginning for Apple!! Precisely, it’s the iPhone for the future. Moreover, when it comes to the colors in which iPhone X is available then I must say that all the shades are having pretty classy looks. It is available in two different colors, a stunning silver version with shiny rim and white black and a totally stylish space grey version with a back in black. Unfortunately, if you are a gold lover then unlike iPhone 8 there is no gold version available rather. Additionally, one of the biggest attractions of iPhone X is being its screen. The screen is having a lack of bezel in such a way that you can say there is just a slim back rim. The front of the iPhone is entirely given over to the screen or whatever is existing on the screen. Also, if you end up holding it next to any other phone like iPhone 8 then you would definitely see a world of difference. I have personally tried experimenting with this while setting up the brightness to 120 CDM while turning off the TrueTone and then keeping it besides the screen of iPhone 8 Plus of my friend with the same brightness level. Guess, what did I find? Well, the screen of my iPhone X definitely looked cooler and brighter with crisper and appealing colors. 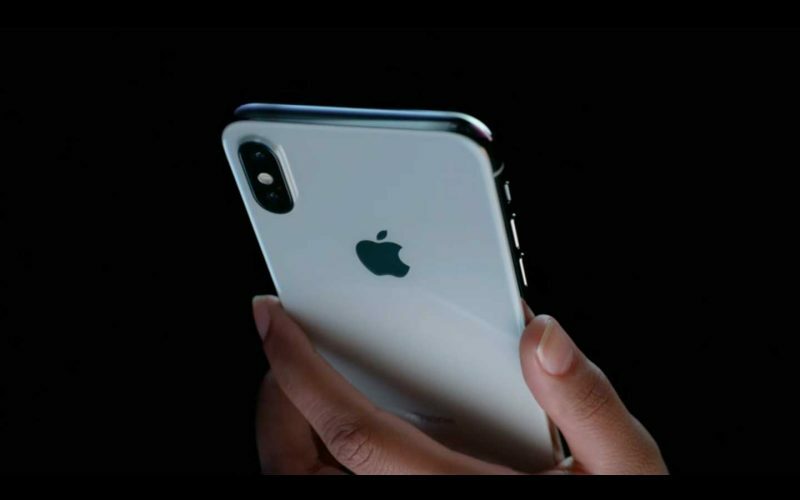 Then, both the glass front and back of iPhone is again an enticing feature of iPhone X. There are multiple benefits of this starting from a larger screen which seems to be quite comfortable to hold to wireless charging with Qi standard and so on. 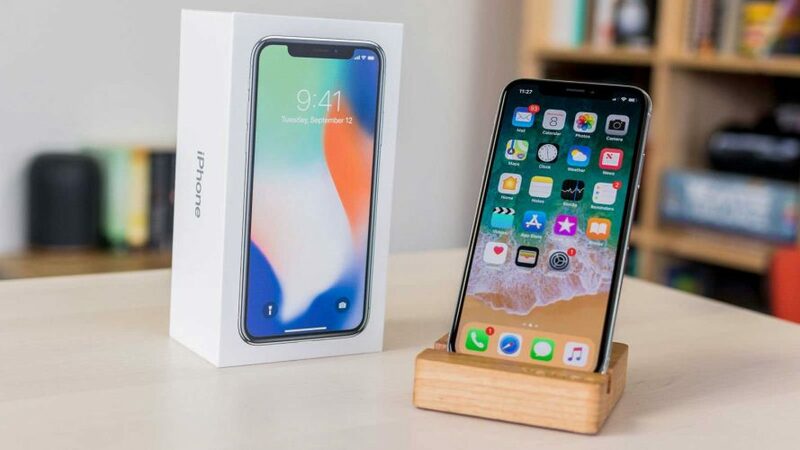 Nevertheless, the astounding Face Id and high-end performance, as well as display quality of iPhone X, are also some of the excellent features worth mentioning about iPhone X. I simply fell in love with these features!! So, all in all, except the fact that iPhone X is being away too much pricey, it is one of the most stupendous smartphones to have in your pocket!! I bookmarked this post, I have a friend, who need to see this, seriously!! !